This event is a fundraiser to benefit the Seminole High School Dazzler Dance Team and Dancing for Diabetes. The Dazzlers are excited to host this event for the second year. We have teamed with DFD on many projects and wanted to include them in this 5k to promote wellness and community involvement. Once again it will be held in beautiful downtown Sanford along the waterfront. This year there will also be a kids run for ages 5-12. Bring the kids along while you compete in the 5k; there will be games and activities for them until race time at 8am. 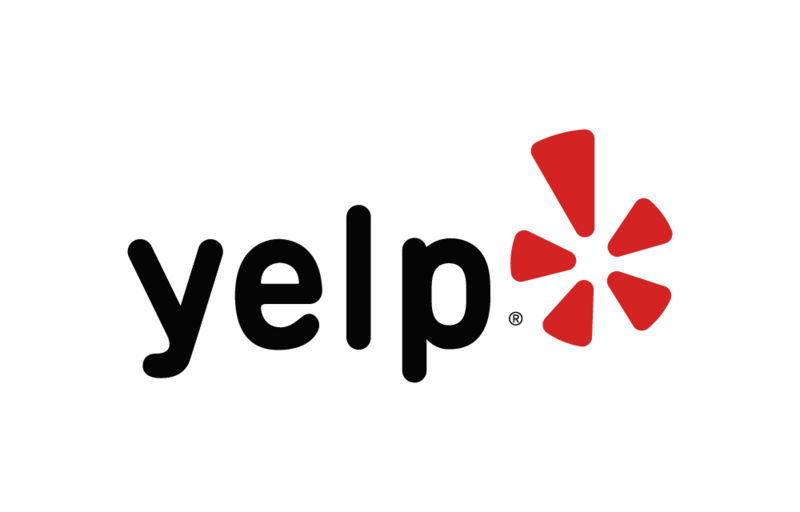 Below are some of the highest rated restaurants in SANFORD as well as the highest rated activities in SANFORD. Extend your experience with all SANFORD has to offer. Raceentry.com also cannot attest to the validity of individual LAKES EDGE 5K reviews. All of the information about the race has either been supplied by the event staff or can be modified at any time by their race management. 2019 LAKES EDGE 5K registration details are only as accurate as the event has made them.